European barging, travel and all things France are what we live for here at Barge Lady Cruises. 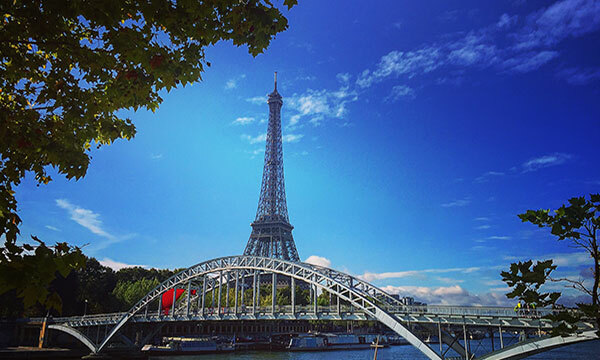 Ellen, The Barge Lady herself, has visited France over 50 times – and counting. Caroline, Kelly, Lori and Stephanie are vying to be as well-traveled! Revel in our barge adventures as we explore Europe’s major cities, review our favorite hotels, restaurants and tours. Keep checking our Blog! We are always on the move and eager to share our experiences, recommendations and travel tips. The Barge Lady Gets WOW-ed!